Search engine optimization – or, as it’s more commonly called, “SEO” – is an online marketing tactic applied to your website pages, blog posts, and products in your online store to help them ‘match’ the query of a person searching on Google for the types of content you create and products or services you sell. Meaning, if a homeowner is in need of a plumber and lives in Kalamazoo, MI, they may sit down at their computer, head to Google (or Bing or Yahoo), and type something like “Plumbers in Kalamazoo” or “Affordable Kalamazoo plumbers” into the search bar. If you are a plumber whose website pages have been optimized well for search, your page(s) will surface on Page 1 of Google search results, greatly increasing your chances that this and other homeowners will call you instead of another plumbing company. Implementing well-researched SEO tags and smart on-page search engine optimization techniques takes a lot of time and practice. Optimizing your website, online store or blog for search in order to increase the organic traffic it receives is a skill that is slowly honed, post by post. product by product, and page by page. Because we work with small businesses, we like to offer options for all of our digital marketing services. We have 5 SEO services, perfect for any small business budget and skill level. For those small business owners who learn better when they can ask questions and interact with others, we offer an SEO training option. This option is especially great for those who either have a blog component to their website (as each new blog post published is a new chance to rank on a new keyword phrase) or an online store since new blog post and new products will continuously be added online. Additional SEO best practices are also suggested, like setting up and utilizing Google Webmaster Tools, the importance of your Google My Business listing, and how to review your social media profiles for search engine optimization. In-person, phone and web video conferencing training options available. Hourly rates apply. 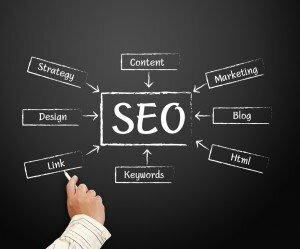 If you’ve read a lot about SEO, have been working to implement good SEO practices on your site, and want a second set of eyes to review the SEO you’ve completed as well as make suggestions to tighten up your existing SEO tagging and practices, we will review the search engine optimizing you’ve done to your home page, static pages and – if you have a blog – up to 5 posts, too. In-person, phone and web conferencing training options available. Hourly rates apply. Optimize your chosen website pages for you by adding unique title tags and meta descriptions, adding ALT tags to your images, and adding links between pages and posts on your website. Review and edit (as necessary) your on-page text to properly optimize for keyword use and headings. 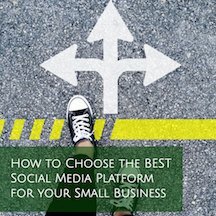 Add an SEO plugin (and sitemap plugin, if needed) and set up your social media metadata settings. Our SEO Tagging Service is priced per website page. The virtual marketplace can be a competitive one. Plus, Google’s rules are always changing. If you want us to keep an eye on your business’ positioning in search engine results, making sure your competitors don’t out-rank you, we can monitor your search engine rankings for you and at whatever frequency you prefer (Typically, clients prefer SEO monitoring checks quarterly or twice a year.) Pricing is determined by how many phrases we are monitoring as well as how many competitors. You can spend time reading through our SEO-related posts. We walk you through why SEO is important, how to choose smart title tags, meta descriptions and permalinks, and explain the effect social media has on search engine searches and how to optimize your social media profile. We also provide tips for adding ALT tags to your photos, the importance of good anchor text and other wise on-page techniques. 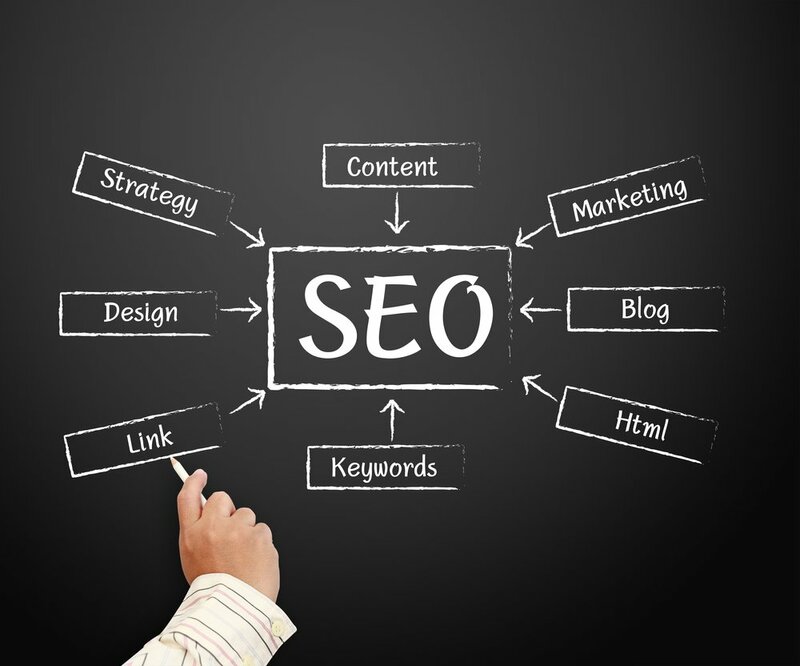 We understand how vital good SEO is to a business. We also understand that budgets and time constraints vary greatly. That’s why we offer a flexible, a la carte approach with our small business SEO services. Do you you offer Beginner SEO webinar? Yes, we do. Please send us an email at Info(at)EliRose.com to talk more.